The 4MR Stage once again will be graced by a local singer/songwriter this Sunday from 11am-Noon. 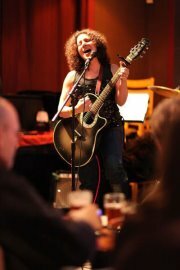 Janna Audey will perform a solo set, which means you can expect her storyteller side to come out. Janna mixes up her performances, doing some solo, some with her husband, and some with a full band. So what can you expect out of this Sunday's show? As Janna says, when she performs solo, "it's all about intimacy, sharing the gift of life through each song's story, and connecting the audience to the music, which ultimately connects us to one another (in the room), and that central part within ourselves." Janna's music is "a mix of her own material and adaptations of songs by her favorite artists and songwriters." If you've yet to see one of the many free performances at 4MRMarket, come out this Sunday at 11am and enjoy. If you've checked out the talent we've hosted previously, why not become a regular in the 4MRMarket Lounge. 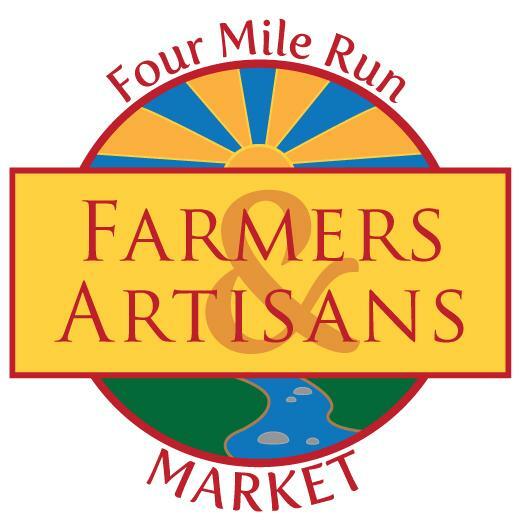 The artists appreciate a crowd, and you can couple the trip out to view a talented musician up close with a shopping trip full of local produce, cheeses, bread, meat, and other fantastic goods. Who can resist a two-for-one deal!? This week we welcome back Sandra, a talented decorative glass plate designer from Blooming Plates. Check out her wares and get inspired for yourself or as a gift. 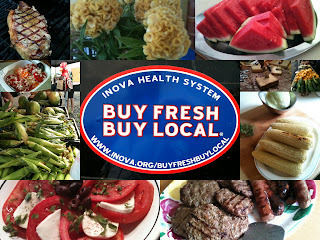 You'll also find most of our regulars, though the Stifler's delicious pasture-raised beef will be absent this weekend. They'll be back next weekend, so fear not. 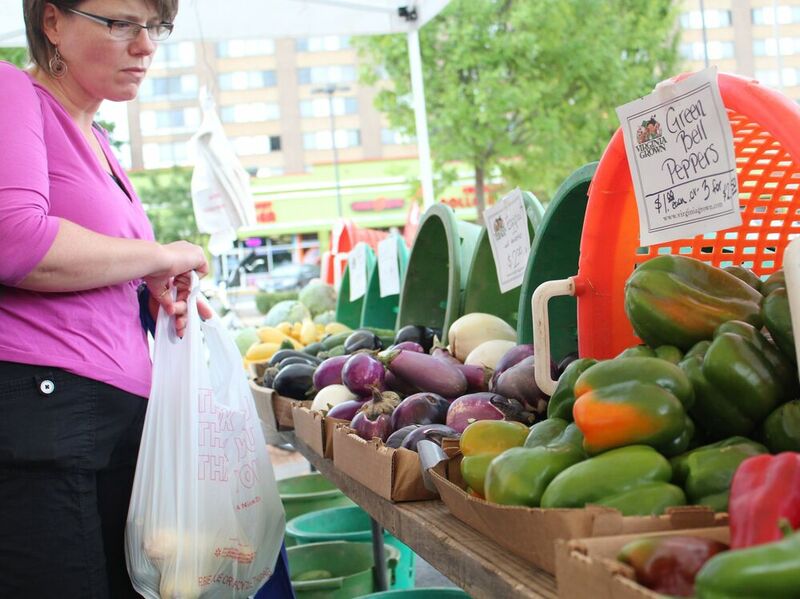 Come, shop, listen, learn, and just enjoy a day out at your great Arlandria farmers market! The Stifler Farm aka "What's For Dinner Now" is off this week, but will return next week.